Time to play — Fortnite is now officially available on Android. However, the game won't be available across the Android ecosystem right away. Fortnite Battle Royale launches on Samsung devices first. That means if you have a Galaxy S7, S8, S9, Note 8, Tab 3, or Tab 4, you can download the game right now. The game will also be available on the new Galaxy Note 9, however, the phone has yet to release. In the meantime, as long as you have one of the Samsung Galaxy devices listed above, you can get access to Fortnite before all other Android users. If you want an even greater advantage, check out our Fornite tips below. 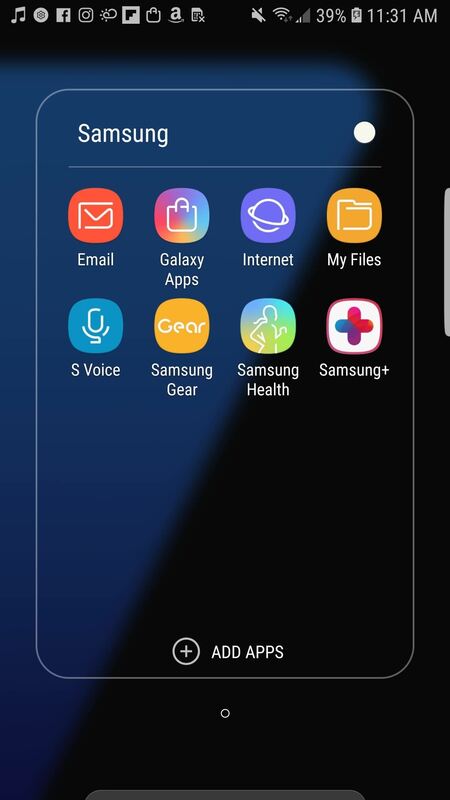 To download Fortnite to your Galaxy device right now, locate and launch Galaxy Apps on your Samsung device. 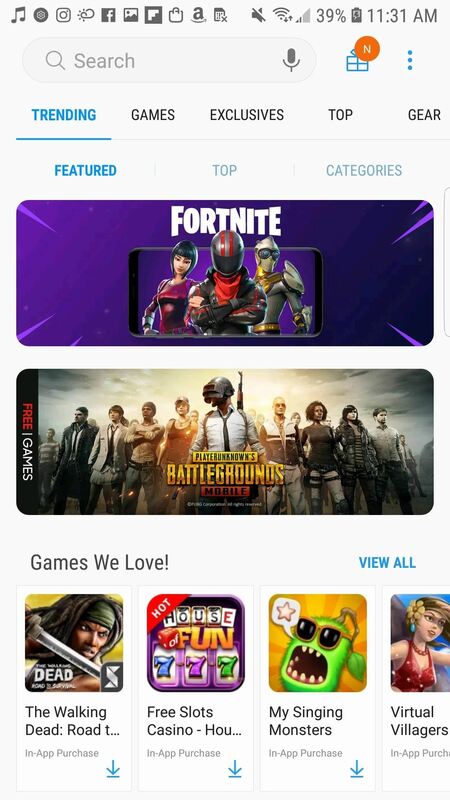 While you can't search for Fortnite at this time, there's a pretty prominent banner for the game as soon as Galaxy Apps opens. 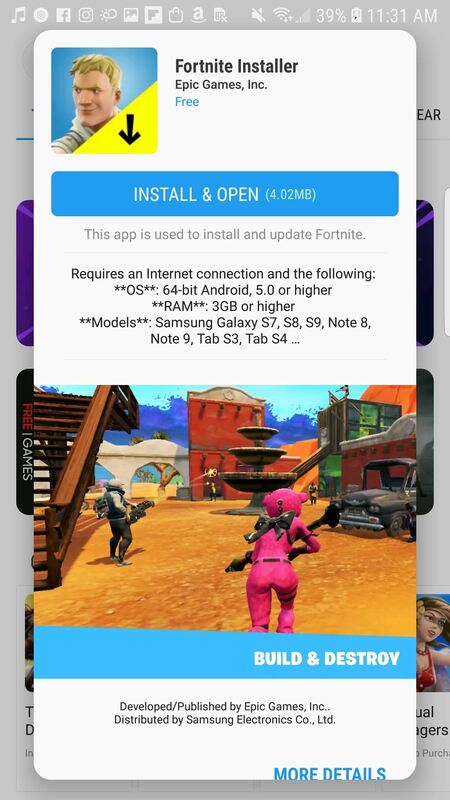 Tap on that banner, then tap "INSTALL & OPEN" on the pop-up to begin downloading Fortnite. Fortnite Installer will need access to photos, media, and files on your Galaxy device. Grant that permission by tapping "ALLOW" on the popup, then the actual game will begin downloading on your device. Finally, tap LAUNCH. When the second download is complete, you'll have two new apps on your Galaxy device — "Fortnite Installer," and "Fortnite," the actually game file. You can delete Fortnite Installer if you wish, but we recommend keeping it so you can continue to receive game updates. While there have been reports that you can also download Fortnite via Game Launcher, that doesn't seem to be the case. However, you might want to add the game to Game Launcher after downloading from Galaxy Apps, since you'll be able to take advantage of performance boosting.